Get that beautiful Antique moved properly with the professionals. Moving antiques around Melbourne can be daunting. However if you use the right team with the right training, then moving antiques is a breeze.  When you need to move your precious heirlooms, give SQUAREpeg a call to get the job done perfectly. It’s not worth risking antiques with rogue removalists or trying to do it alone. Trust the team who will care for your goods. Trust SQUAREpeg. to have your antiques moved in Melbourne.